Leinster Rugby is hitting the road again this season for a Fundraising and Sponsorship Roadshow which will visit three locations around the province. The purpose of the roadshow is to provide clubs with an introduction to successful fundraising, finance and sponsorship. 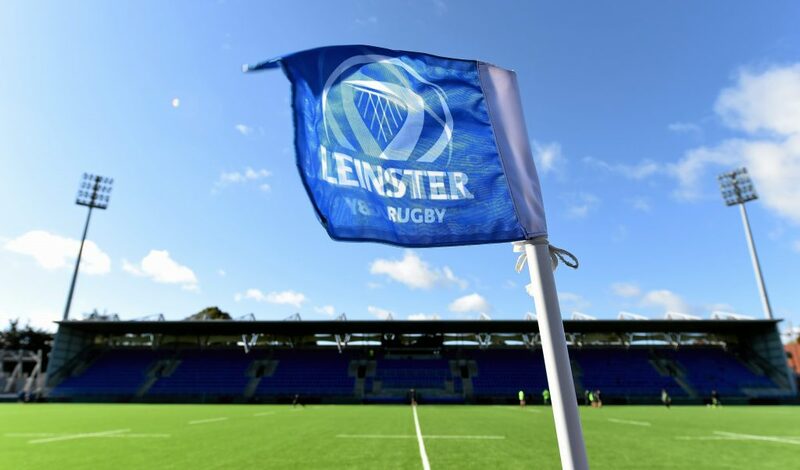 Leinster Rugby’s title partner, Bank of Ireland, and Innovation Partner, BearingPoint, will be in attendance, as well as Leinster Rugby Sponsorship Manager, Shane Martens, and Leinster Rugby Spirit Officer, Stephen Gore. The topics covered will include how to write a fundraising strategy and build a case for support. There will also be an introduction to sponsorship and what it means for the club and the sponsor, and the benefits of a club wellbeing plan, along with details of the products and services Bank of Ireland offers. Leinster Rugby will be hosting three separate sessions and would encourage your club to attend the most convenient date and location. Please confirm your attendance by emailing carol.maybury@leinsterrugby.ie and include your location of choice.